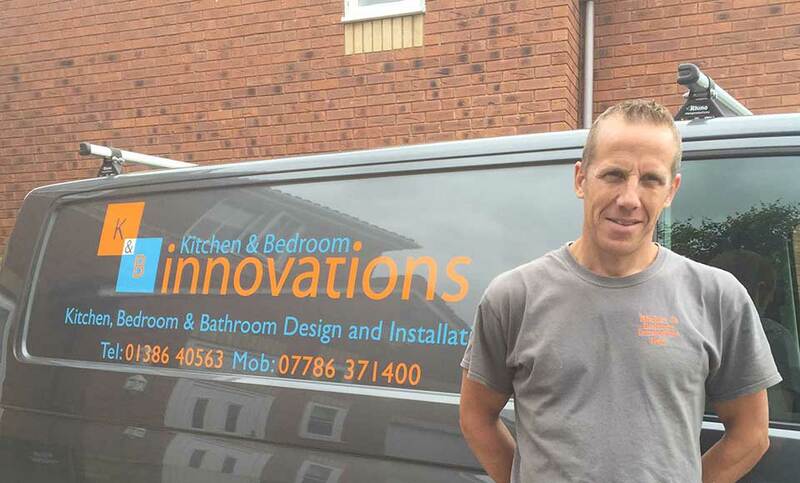 Iain and the team at Kitchen & Bedroom Innovations are highly experienced fitters. Installing fitted bedrooms, kitchens and bathroom suites. K & B Innovations recognise that delivering an impeccable finished product is vital for customer satisfaction. Based in Evesham, the team provide an excellent supply and installation service in the town and its surrounding areas. K & B Innovations provide Crown kitchens and Crown bedroom furniture with no showroom or hidden costs. Samples and materials can be selected in your own home, ensuring you have the time to make the right choices and decisions without showroom pressures. Kitchen & Bedroom Innovations can source and supply all materials, organise other trades and oversee the project from start to finish. After customers have discussed their specific requirements with our team, they can sit back and watch us take care of everything. With no showroom costs or overheads, the customer receives quality products at competitive prices. 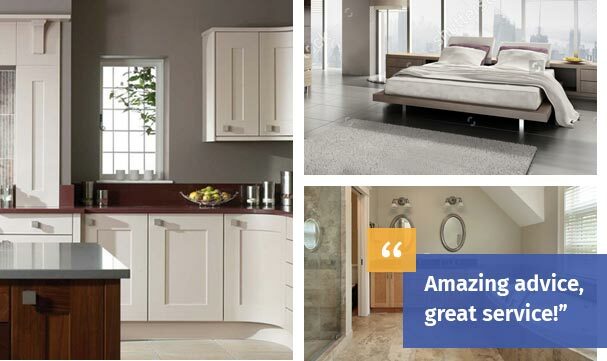 Customers are able to browse our extensive range of kitchen and bedroom products at the Crown showroom. 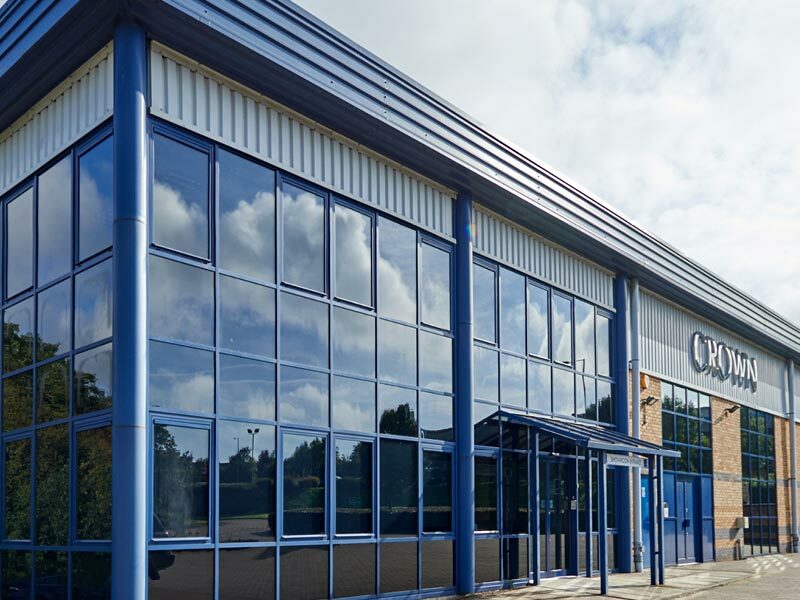 Located in Daventry (NN11 8YT), this showroom provides an amazing selection of high-quality products. Every style, appliance and work top are available to be viewed. This unique opportunity means you will be confident in the knowledge that you have made the correct decisions regarding the style and finish of your new kitchen or bedroom. With a passion for wood and craftsmanship, Kitchen & Bedroom Innovations can develop your property to benefit you in many ways. Honest and reliable with an eye for detail – the installation will be first class. The kitchen is the heart of any house, with many people redesigning their home to more open-plan living. A new kitchen adds value to your property and can be designed to enhance your living space and fit perfectly with your lifestyle. Bedroom furniture such as built-in wardrobes can be designed to utilise any area and maximise space. Our extensive range of cabinets in many styles and widths allows for individual designs. Compliment the finish with a contemporary door, making the area functional and stylish.